Perfect harmony of the flavors makes it a desirable option to try! Sugoi Vapor AI e-juice is a mouth-watering breakfast flavor. 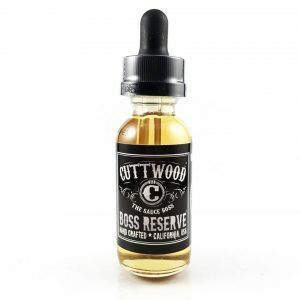 Multiple fruit flavors are combined together – sour lemon, juicy sun-kissed orange, and ripe apricots. 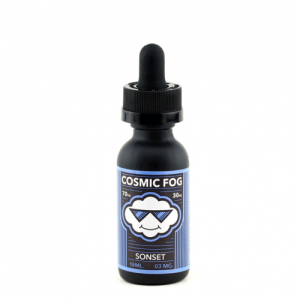 Balanced with delicious cream and toast, this fruit blend will awaken you in the morning and provide an enjoyable vaping experience during the whole day. Perfect harmony of the flavors makes it a desirable option to try! Suitable for all-day vaping, Sugoi Vapor AI e-juice not only ensures an alluring flavor but also provides dense vapor production thanks to a 70/30 VG/PG base. 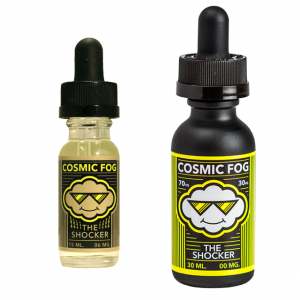 To satisfy the needs of different vapers, this e-liquid comes in 3 industry standard nicotine levels – nicotine free, 3mg or 6mg. Vapers can buy this multifaceted flavor e-juice in a 100ml chubby gorilla bottle with a classy back color design. In short, in case you are searching for a breakfast flavor vape juice to satisfy your palate, Sugoi Vapor AI will be the right choice!